The data presented here are taken from the annual survey of 11,000 firms on the resources they devote to R&D. Since 2000, this survey has asked firms what proportion (%) of their intramural R&D expenditure they devote to new materials and nanotechnology. A research branch is a branch of economic activity that benefits from R&D. 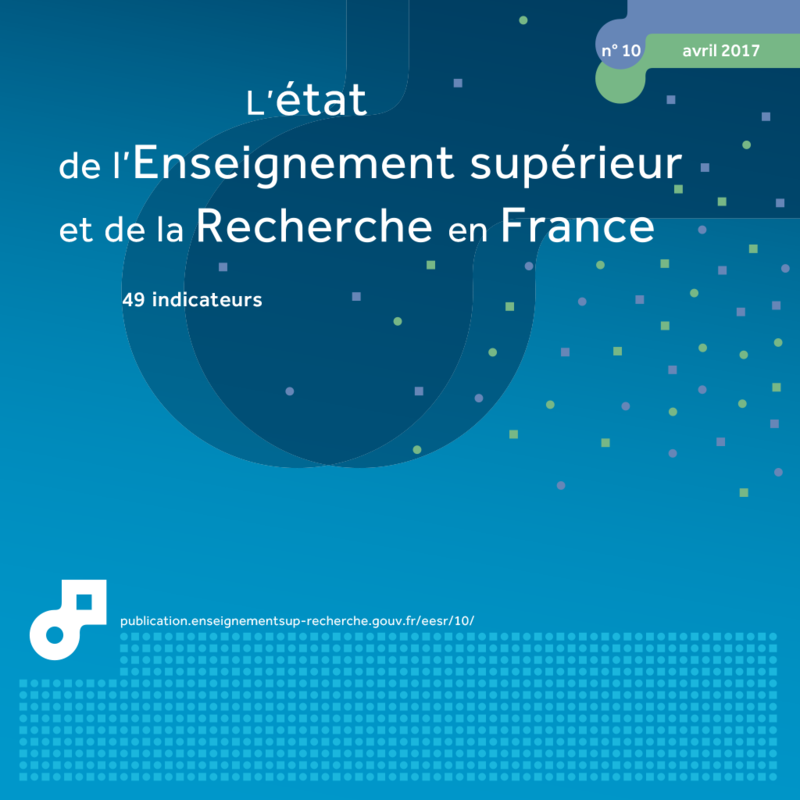 32 categories are described here, based on the second version of the French classification of activities (NAF Rev. 2). A field of research is a multidisciplinary area of R&D that may be carried out in several different research branches. The R&D carried out by a particular firm may fall within several fields of research. The intramural R&D expenditure incurred by that firm is therefore assigned to the field of research in question, according to the percentage of expenditure declared by firms for each field. - new materials, whether they are new for the market or for the business. - nanotechnology, which covers all technologies that make it possible to manipulate, study or use very small structures and systems of less than 100 nanometres. A firm is said to be active in one of these fields if it devotes a proportion of its intramural R&D expenditure to it. A business is said to be dedicated in one of these fields if it devotes more than 75% of its intramural R&D expenditure to it. In 2014, 20% of firms in France that carried out R&D in-house incurred R&D expenditure in the fields of new materials or nanotechnology. Overall research expenditure in these two fields was €3.6 billion in 2014, or 11.7% of total BERD. In 2014, 21% of firms in France that carried out R&D in-house incurred R&D expenditure in the fields of new materials or nanotechnology. Overall research expenditure in these two fields was €3.6 billion in 2014, or 11.7% of total BERD (business enterprise intramural expenditure on R&D). This amount is stable compared to 2013 when it stood at €3.5 billion, after a strong increase in previous years. In 2014, 18% of R&D firms were involved in research into new materials (table 42.01). The total R&D expenditure on new materials was €2.8 billion for 2014, accounting for a quarter of all intramural business enterprise expenditure on R&D (BERD). When expenditure is broken down by industrial branch, the automotive industry (15% of all R&D expenditure devoted to this field) is now ahead of the chemical (14%) (chart 42.02). In 2014, 3.2% of R&D firms were involved in research into nanotechnology totalling €800 million, or 2.6% of all BERD (chart 42.02). In 2014, three fifth of expenditure on nanotechnology research (60%) was devoted to the ‘Manufacture of electronic components and boards, computers and peripheral equipment’ research branch. This share rises sharply over the last year: it was only 55% in 2013. Comparatively, in nanotechnology, more small businesses spend money on R&D. In 2014, 61% of companies active in R&D had fewer than 50 employees. The proportion of companies in this personnel band was significantly the same in France as in South Korea (60%) and Finland (59% in 2013). By contrast, this category was more strongly represented in Germany, where 75% of companies active in nanotechnology had fewer than 50 employees (2012 data) and the United States (69%). Companies dedicated to these two fields are, on average, smaller structures than R&D companies as a whole (220 people for companies dedicated to new materials and 60 people for companies dedicated to nanotechnology, compared to 240 people for all R&D companies). Companies dedicated to new materials represented around 8% of all R&D companies. They devoted nearly all their BERD, i.e. €1.6 billion in 2014, to new materials. Companies dedicated to nanotechnology represented very few of all R&D companies (0.9%). They also devoted nearly all their BERD, i.e. a little under €0.2 billion in 2014, to nanotechnology. Extract from the chapter "42. business R&D in new materials and nanotechnology". 1 All figures for GERD are rounded off to the nearest €100,000. However, the ratios are calculated using non-rounded data. Expenditure is categorised using a classification system of 32 branches. Only the top four branches (in terms of expenditure) are shown for each of the fields in question. In 2014, the branch 'Manufacture of motor vehicles' carried out 15% of new materials GERD.